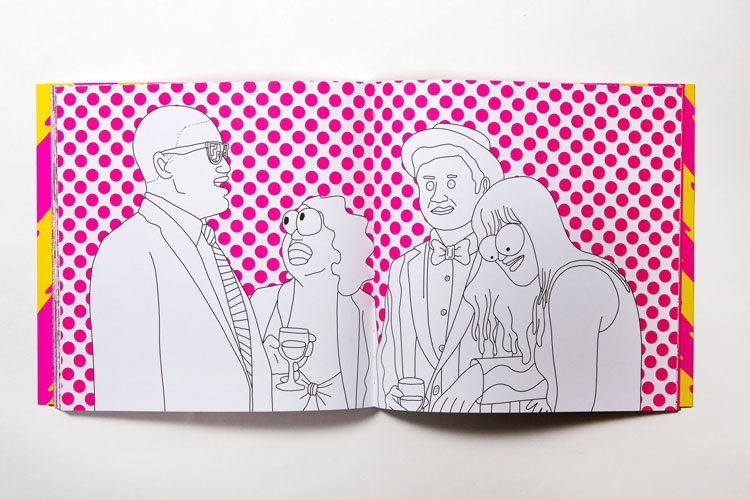 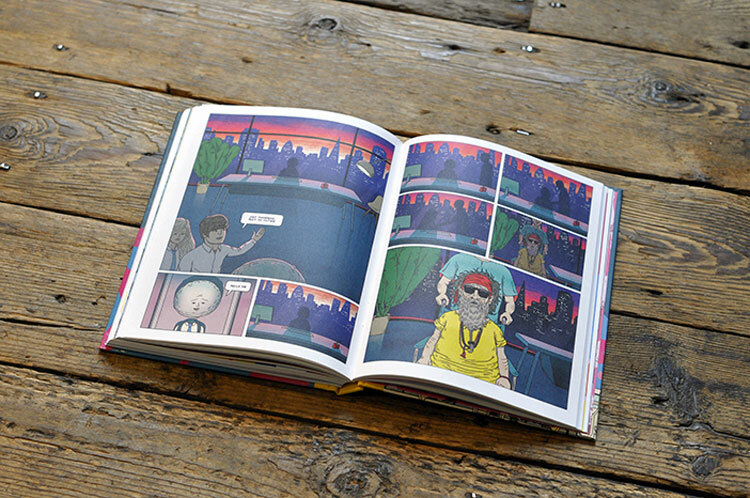 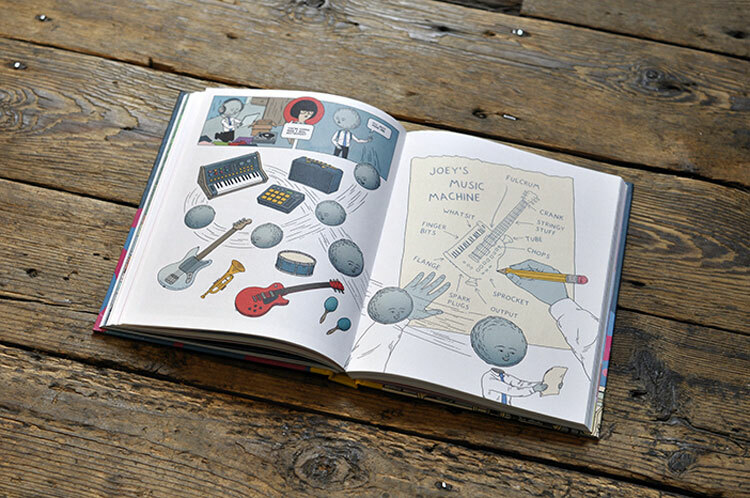 Illustrator Andrew Rae has released a new graphic novel called Moonhead and the Music Machine. 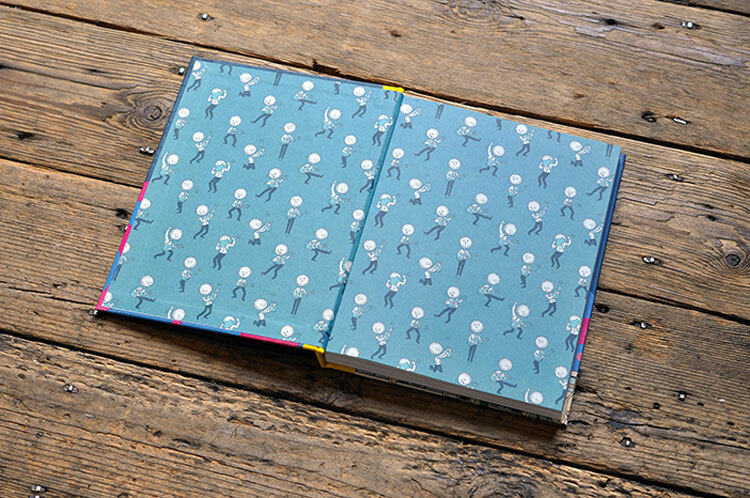 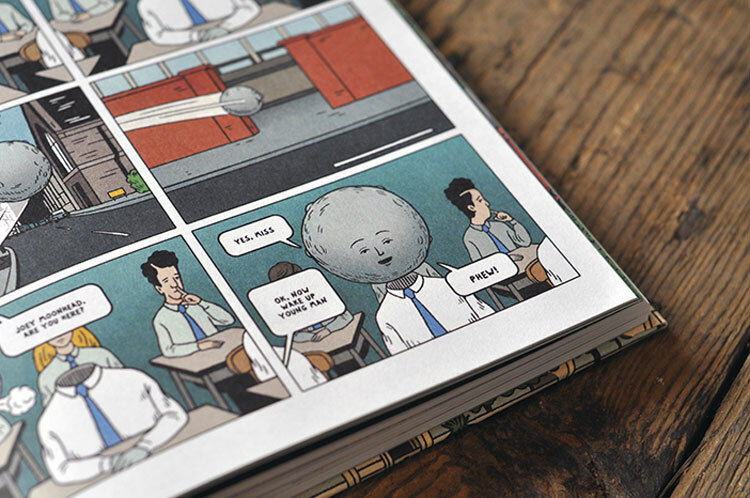 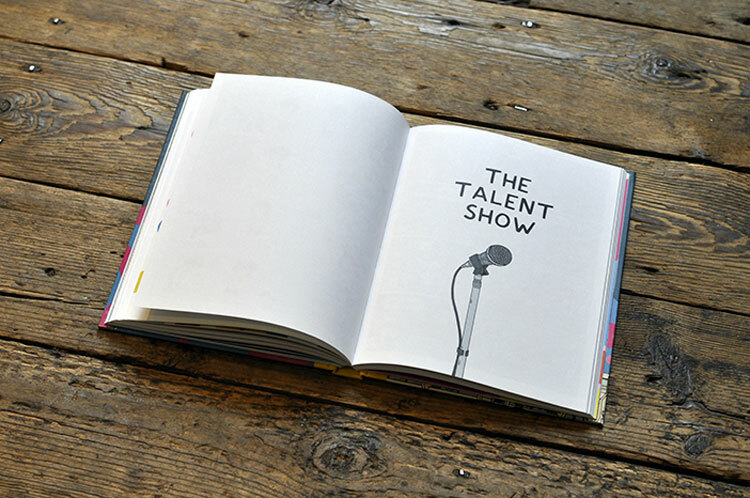 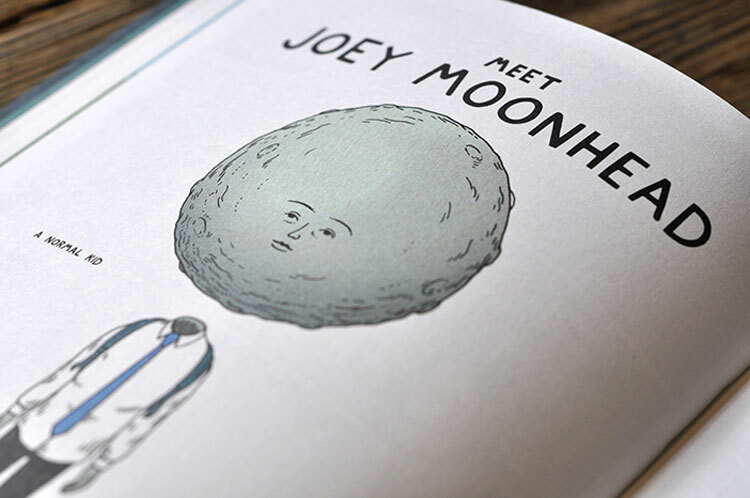 The book tells the story of Joey Moonhead, a typical teenage boy – except for the fact that he has a moon for a head. 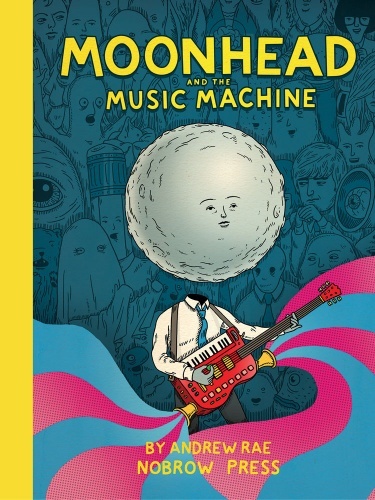 Although he is regularly bullied by other schoolkids who call him “crater face”, when the annual school talent contest comes around, Moonhead decides to step into the spotlight and create a music machine to beat all others. 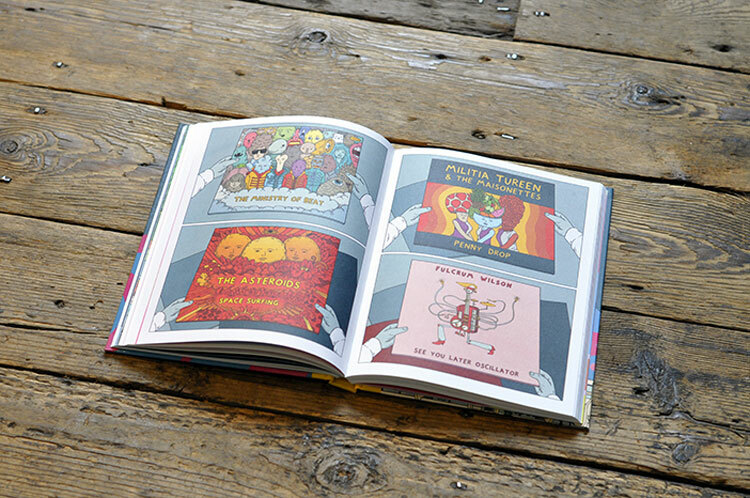 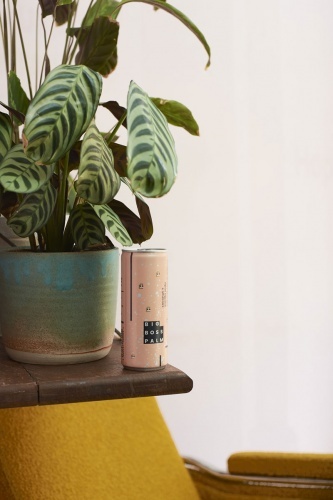 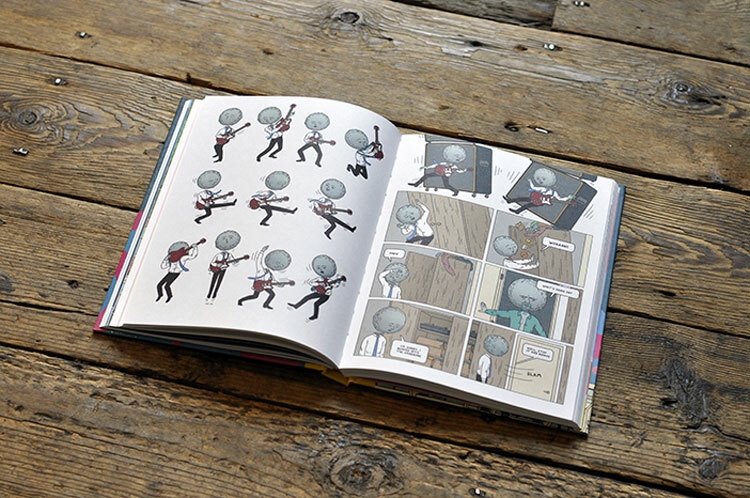 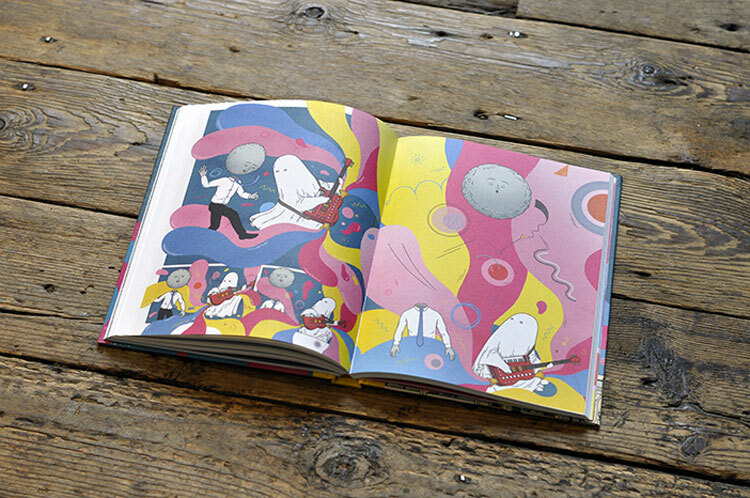 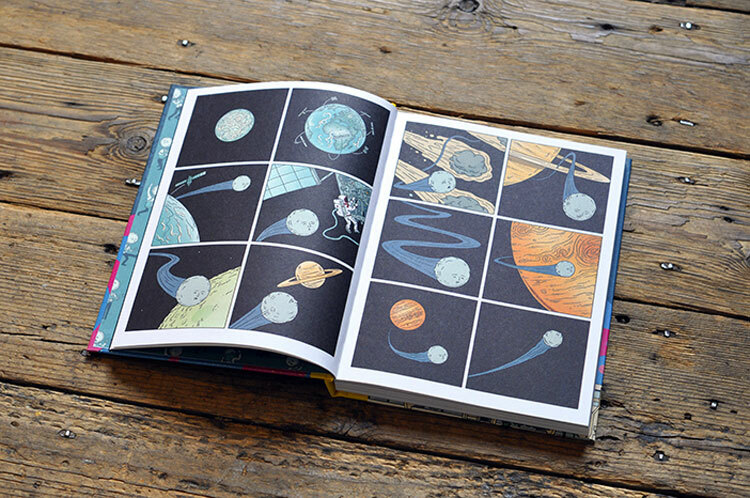 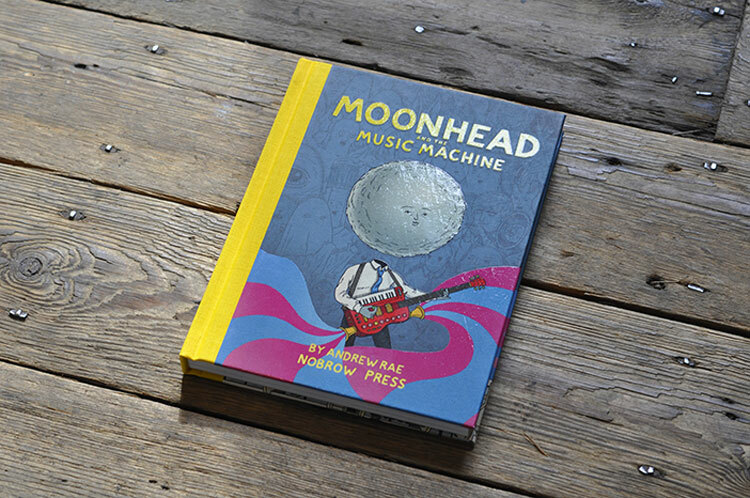 Moonhead and the Music Machine is available for £15.99 from Nobrow.